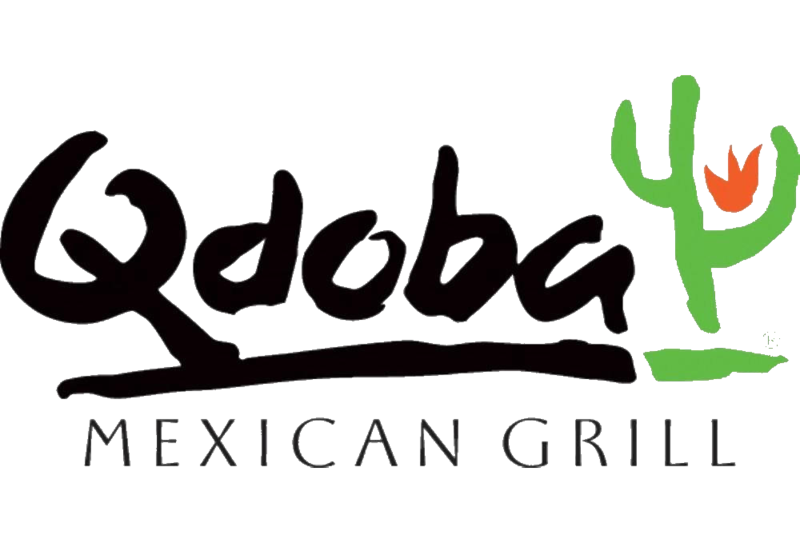 Welcome to QDOBA Mexican Eats, a modern Mexican restaurant where you can relax with friends and revel in the many unique flavors and varieties that you can’t find anywhere else. 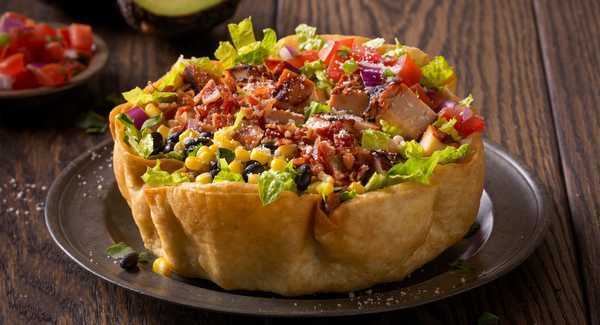 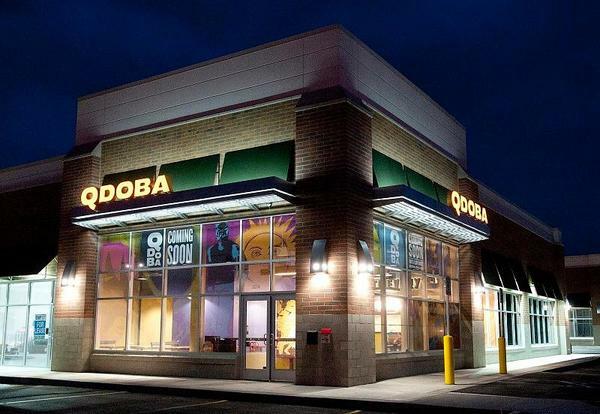 QDOBA at 7650 Se 27th St Mercer Island, WA offers free WiFi to enjoy while you explore a full menu of classic Mexican entrées, including burritos (and burrito bowls! 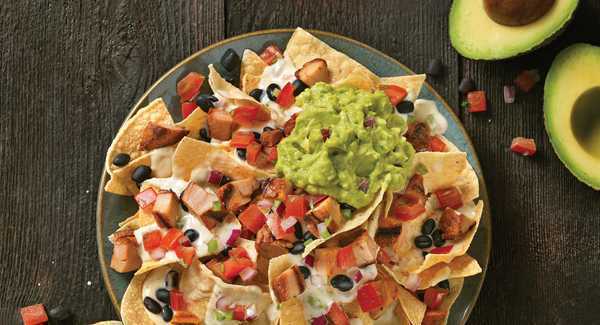 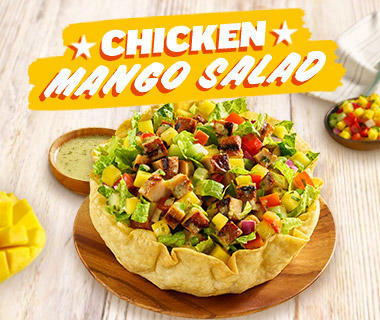 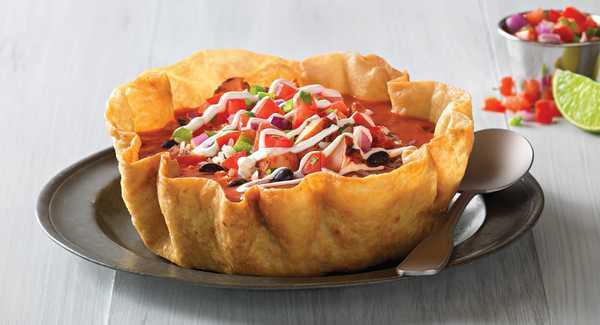 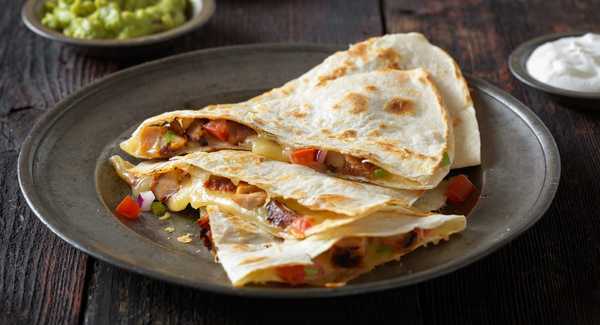 ), tacos, quesadillas, nachos and signature flavors such as Loaded Tortilla Soup, craveable guacamole, or creamy 3-Cheese Queso. 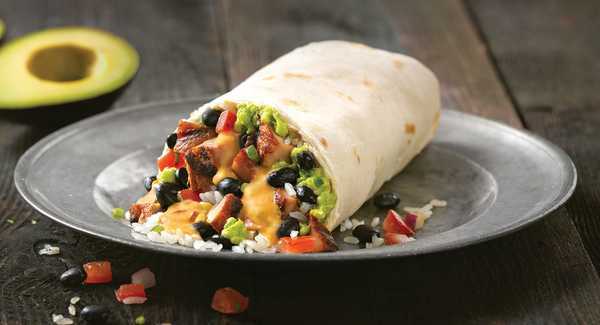 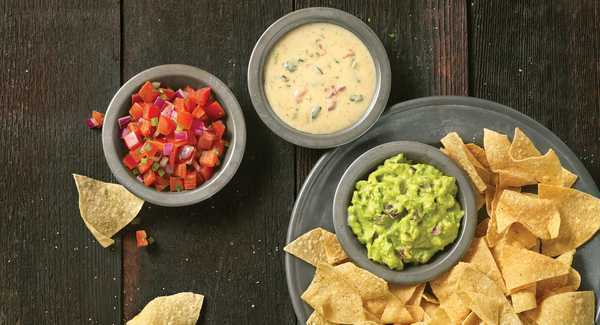 And to sweeten the deal, we let you top your dish off with queso, at no extra cost. 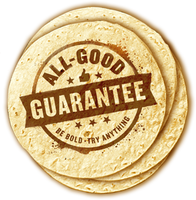 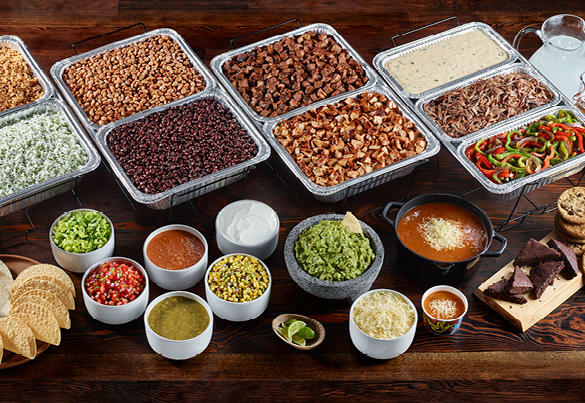 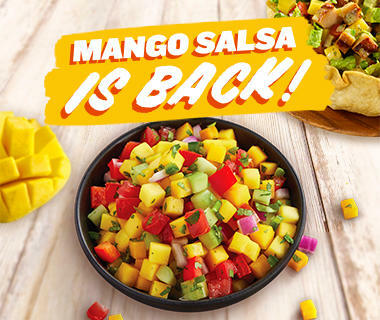 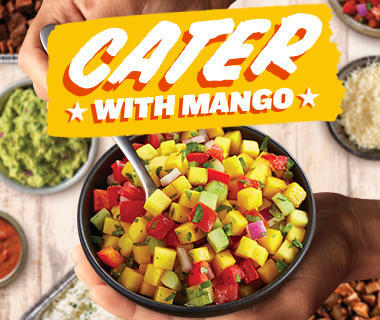 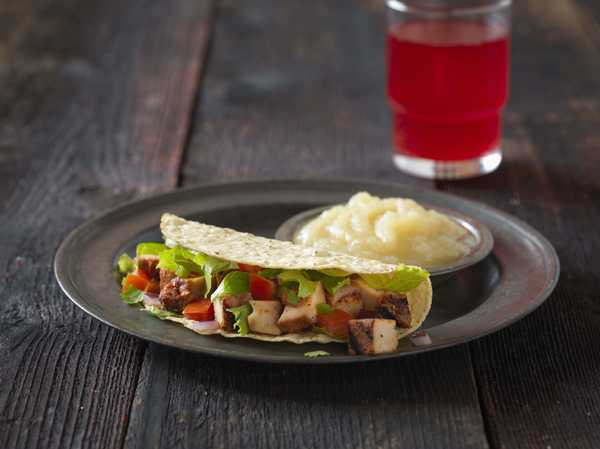 Sign up for QDOBA Rewards to earn points toward free food and other perks, and come see us today at 7650 Se 27th St Mercer Island, WA for a flavorful experience.